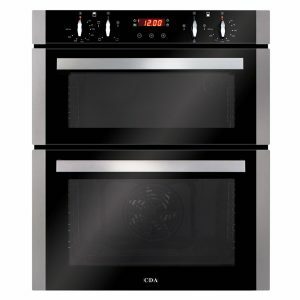 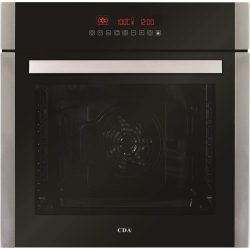 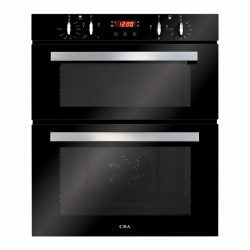 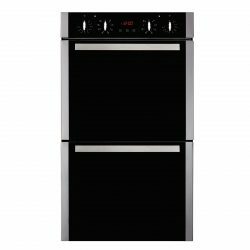 The CDA DC740SS is a double oven that offers up a number of useful features so you can cook delicious meals every day. 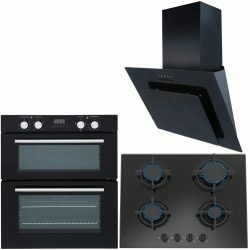 It is designed to fit underneath your worktop and its sleek black design will complement almost any kitchen. 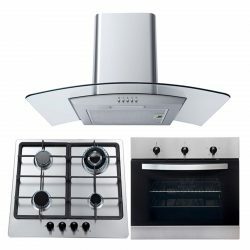 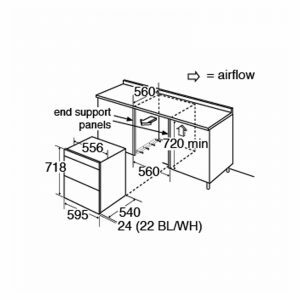 It has two separate, large cavities so you can cook multiple dishes at once and the ‘A’ energy rating will help you keep your electrical bill low. 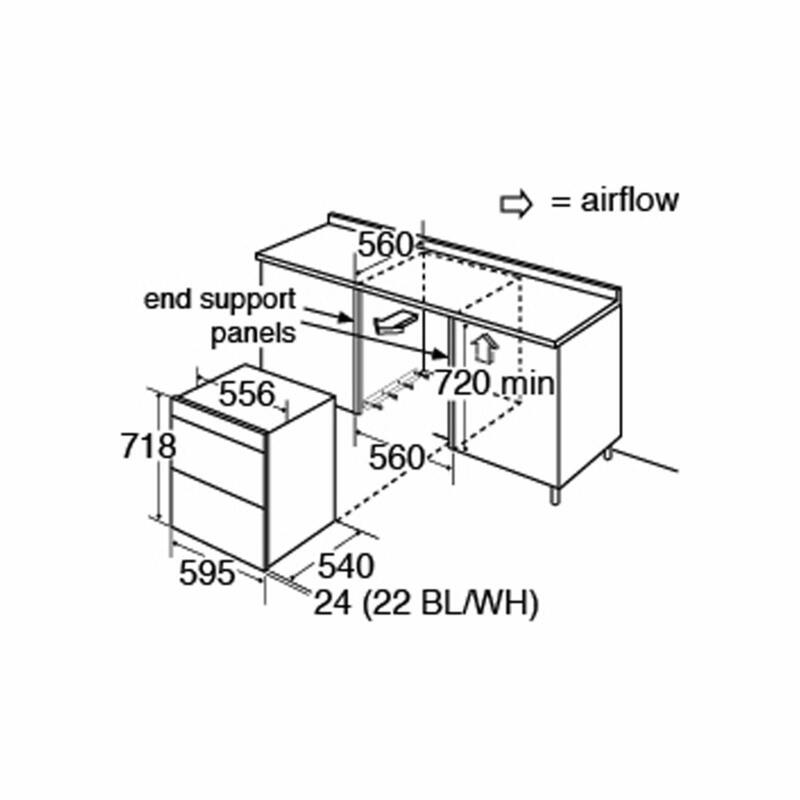 Please note that this product requires installation by an electrician.